Flying from Heathrow? Here's your Travel Checklist! 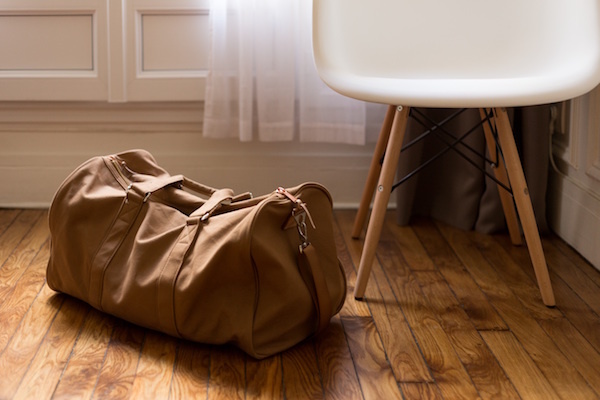 Let’s face it, we can all be a little forgetful sometimes; unsurprisingly so when we are planning to go away and especially if you’re responsible for packing for children or other dependents. Get vaccinations if appropriate. Remember to check if you need them in plenty of time! Get valid visas / ESTAs if applicable. From personal experiences, the below list is a collection of items that are a must in anyone’s hand luggage! Magazines, books, games, music player – especially if flying with children! As well as the obvious; multiple outfits, the bigger cosmetics and electrical items that don’t fit in your hand luggage, remember to consider the below items before you zip up your suitcase! Need a little more guidance? Why not check out this guide to travelling with just your hand luggage? Yes, it’s doable! If you can’t bring yourself to condense your possessions to one bag, Airport Parking Shop try to settle the debate on which bag is best: suitcase, backpack or hand luggage?